Vicky Mynott qualified from the University of Brighton as a Chartered Physiotherapist governed by the Health Professions' Council (HPC). She is a member of the Acupuncture Association of Chartered Physiotherapists (AACP) & qualified as a class instructor in Australian Physiotherapy & Pilates Institute (APPI) Modified Pilates for Physiotherapists. Our main aim is to help you understand the nature of your problem and how best to help decrease your pain and get you back up and running to your full potential. Whether that involves a single treatment to give you advice and specific exercise program to help you to self-manage your injury or whether you require a course of treatment. Pilates is an excellent form of exercise for any age group and for all your exercise needs. Whether you are recovering from an injury, you want to increase your flexibility and strength or you want to better your technique at other sports by using your body more efficiently Pilates can help you. It also helps to prevent injury, and helps to tone your body, or recondition your body after pregnancy. 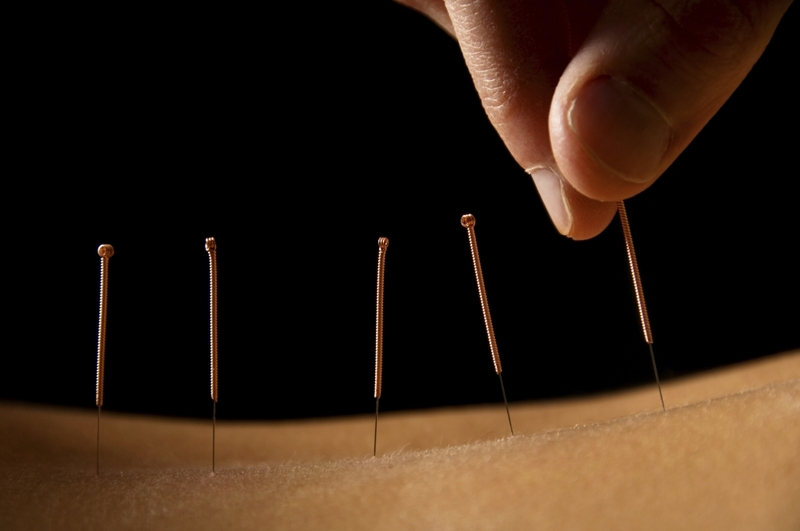 Our Physiotherapists are registered with the AACP (Acupuncture Association of Chartered Physiotherapists) and are qualified in treating musculoskeletal conditions normally with a combination of acupuncture and more conventional physiotherapy techniques. However individual treatment plans are devised for specific needs and requirements.